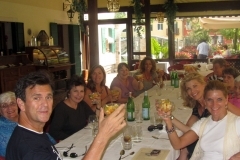 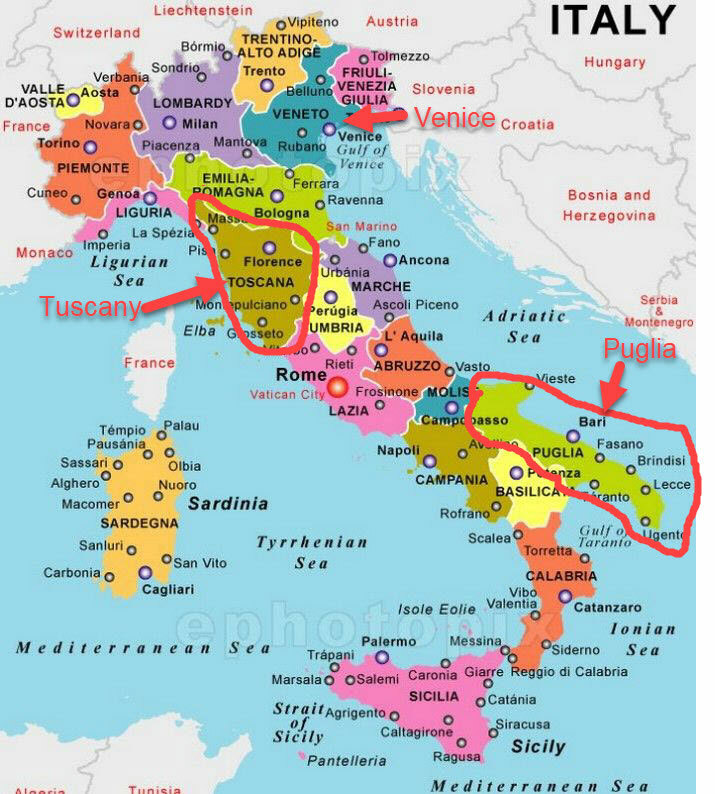 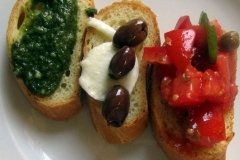 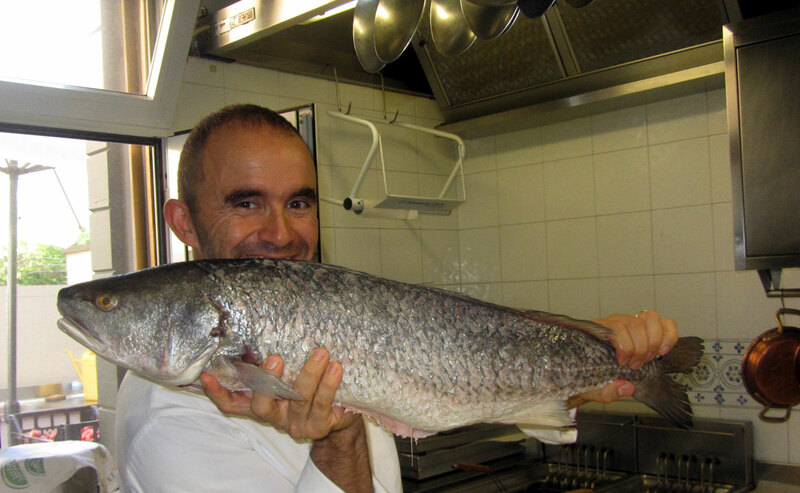 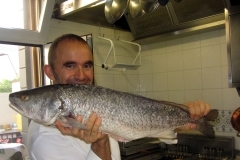 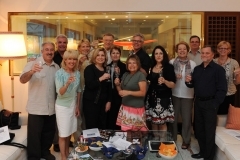 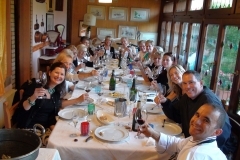 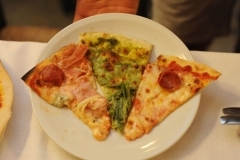 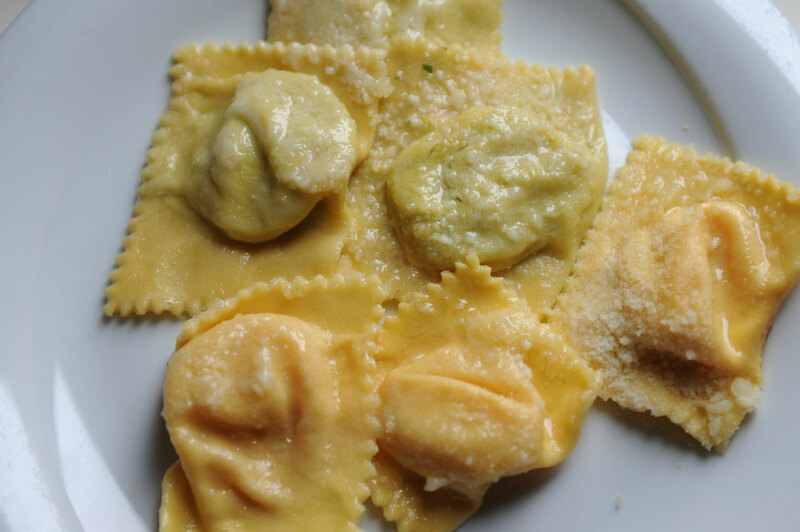 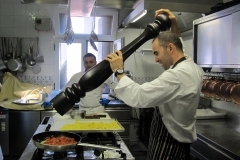 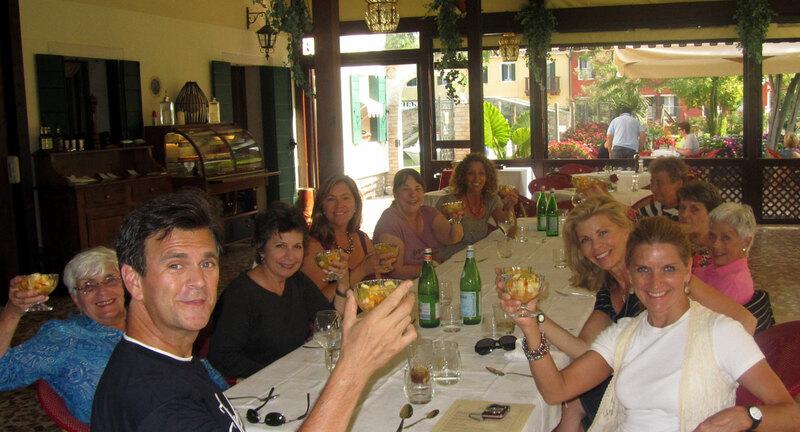 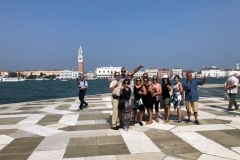 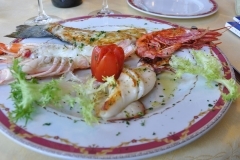 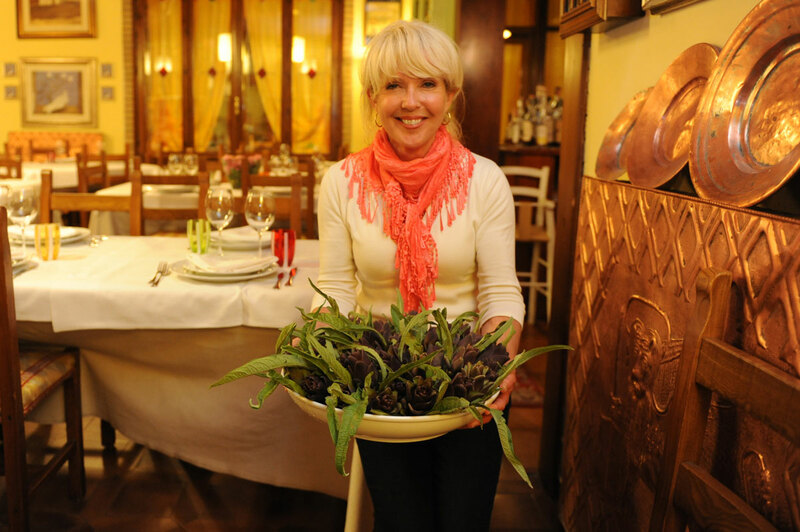 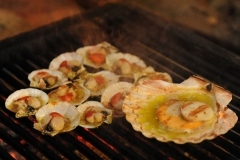 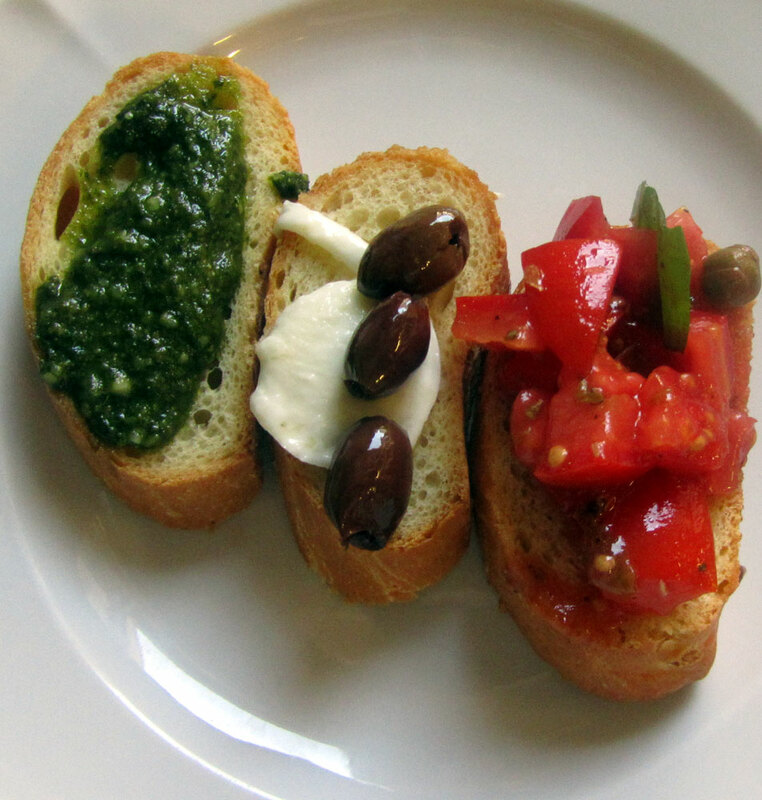 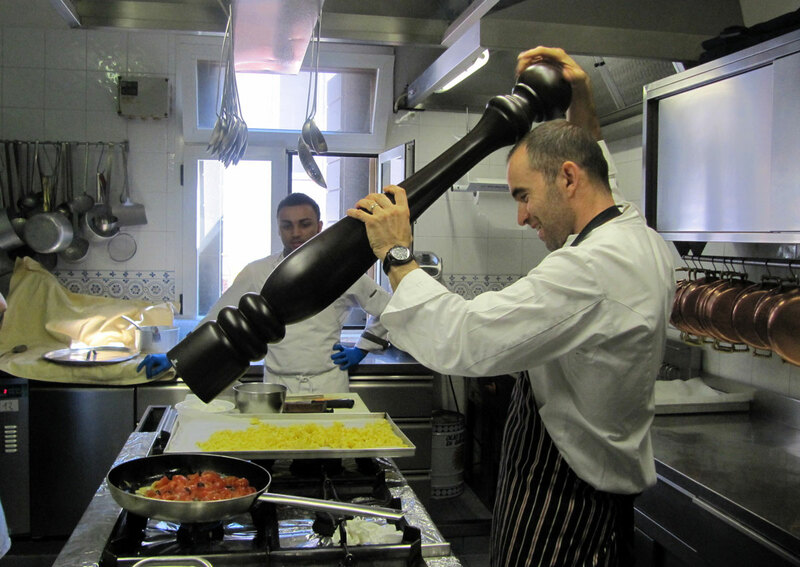 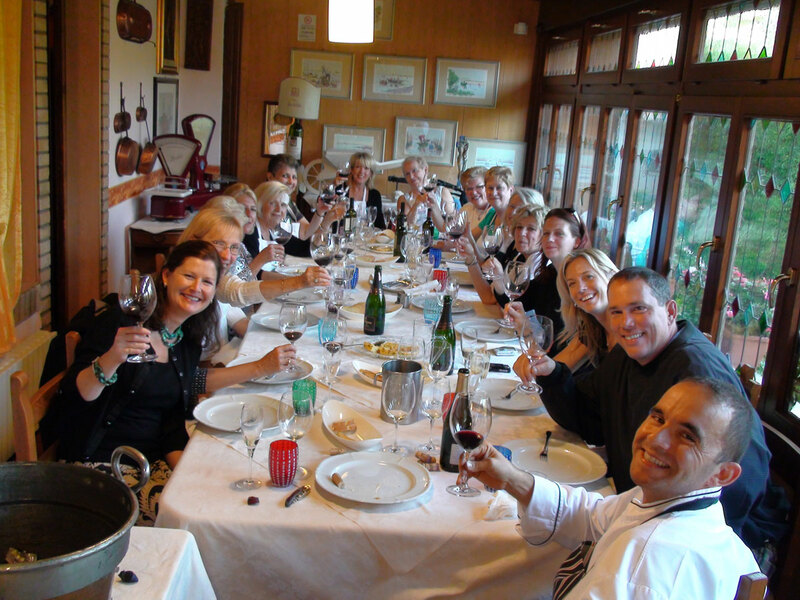 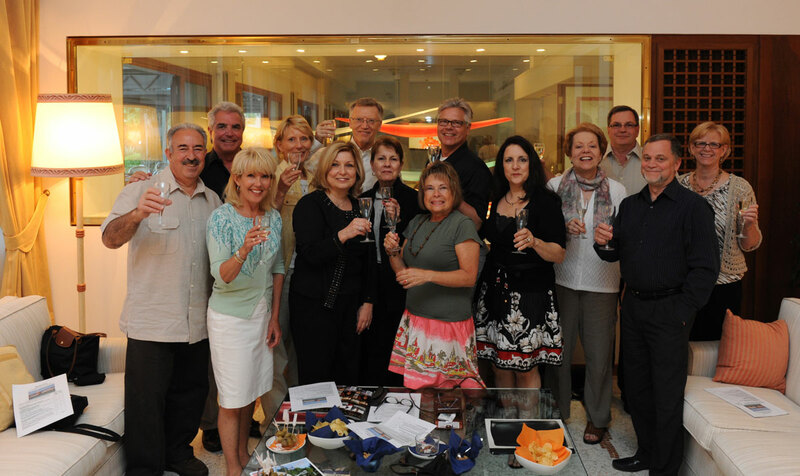 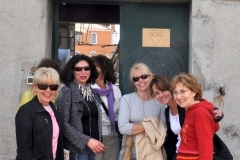 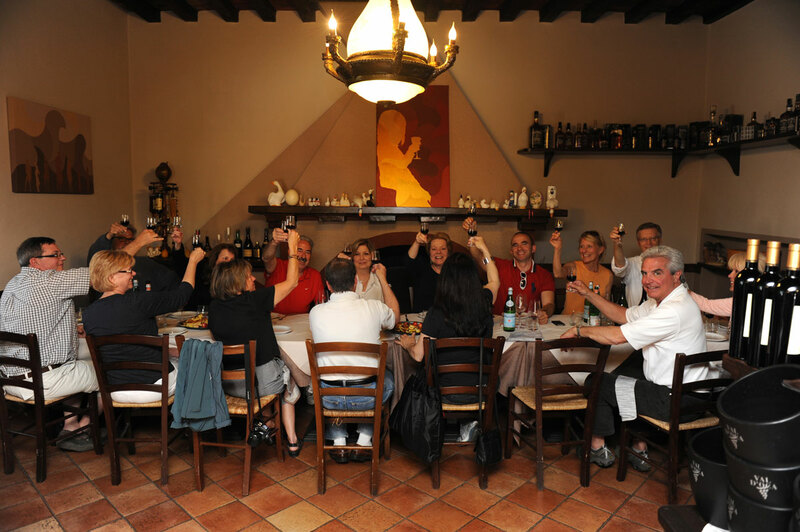 Enjoy this Small Group Privately Guided Italian Adventure! 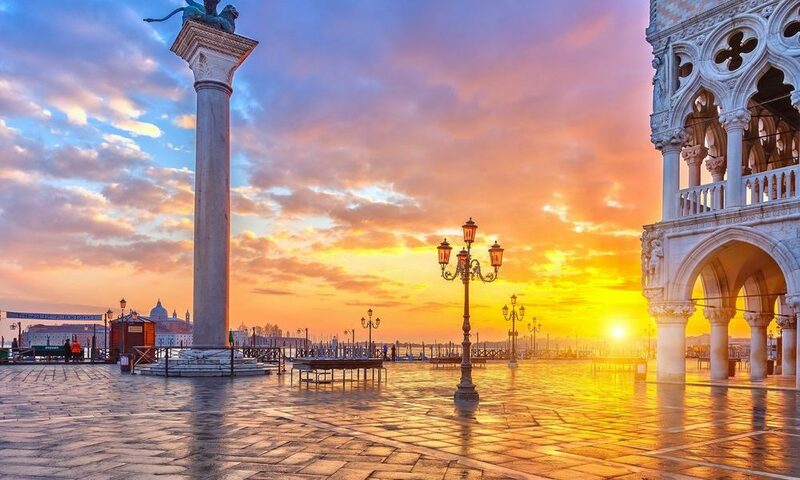 This magical Byzantine city dating back to the 5th century built entirely on water will awe you with its breathtaking beauty and architectural marvels. 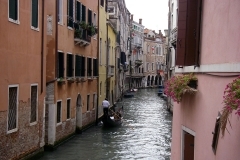 Even the most beautiful photographs will never capture the true feeling of being there. 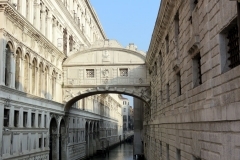 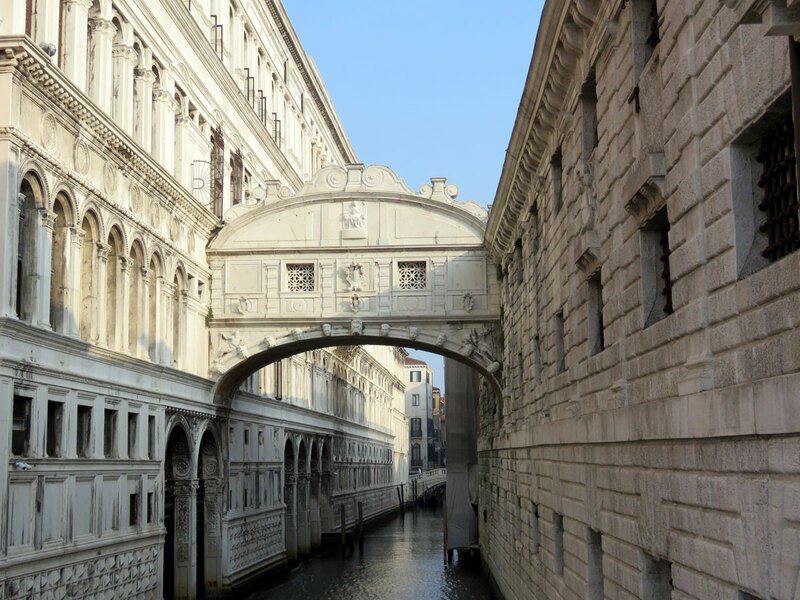 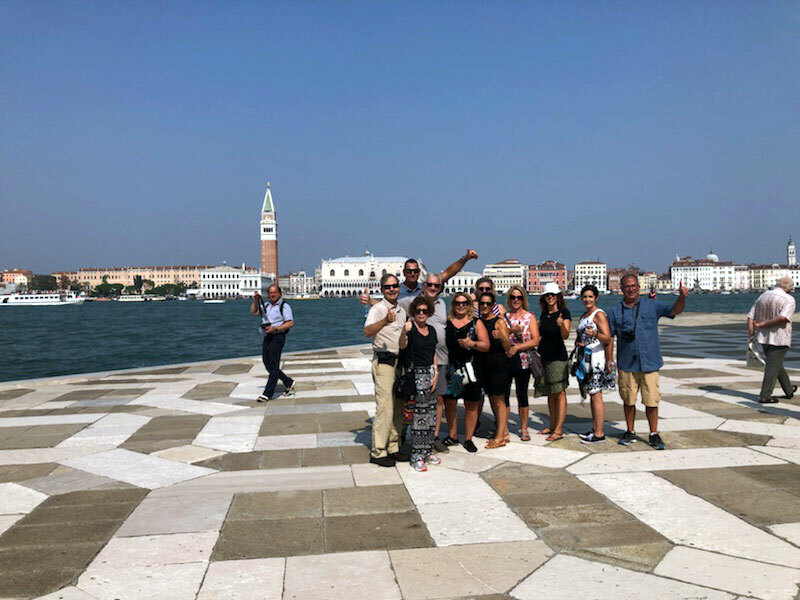 The beauty of spending a few days in Venice with a small group and a guide is that you will be able to immerse yourselves into the culture and history without losing a lot of time trying to figure out where you are. 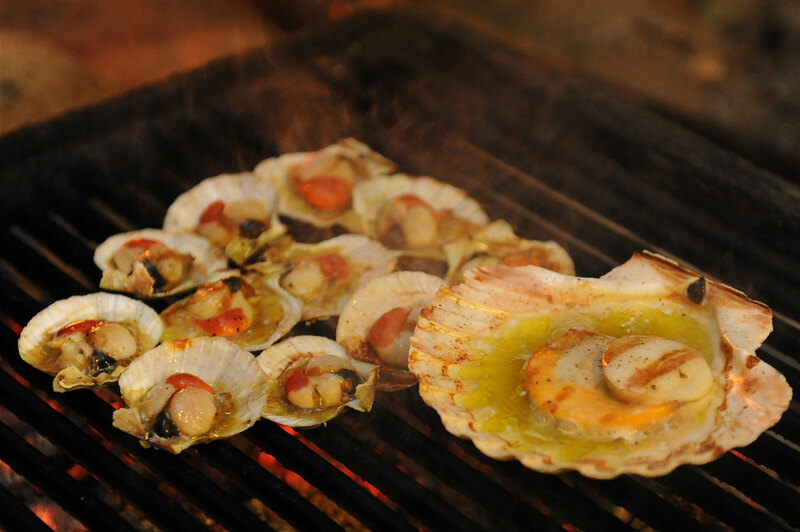 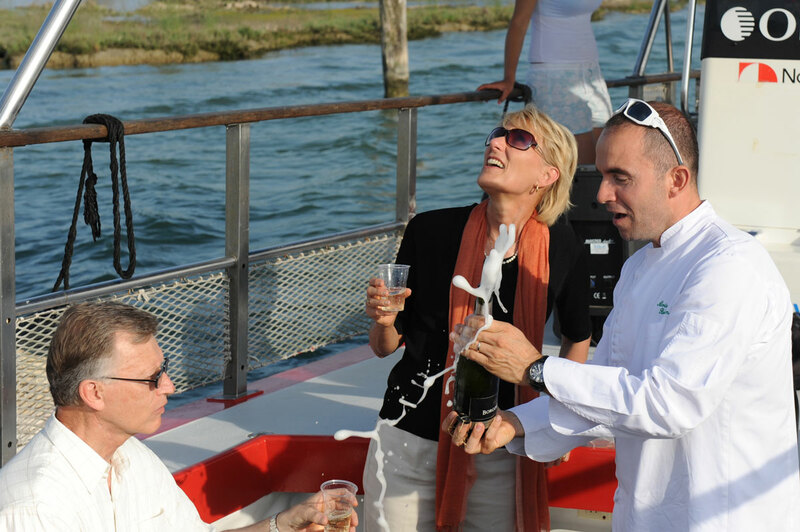 You’ll be able to savor all the sights, sounds and flavors! 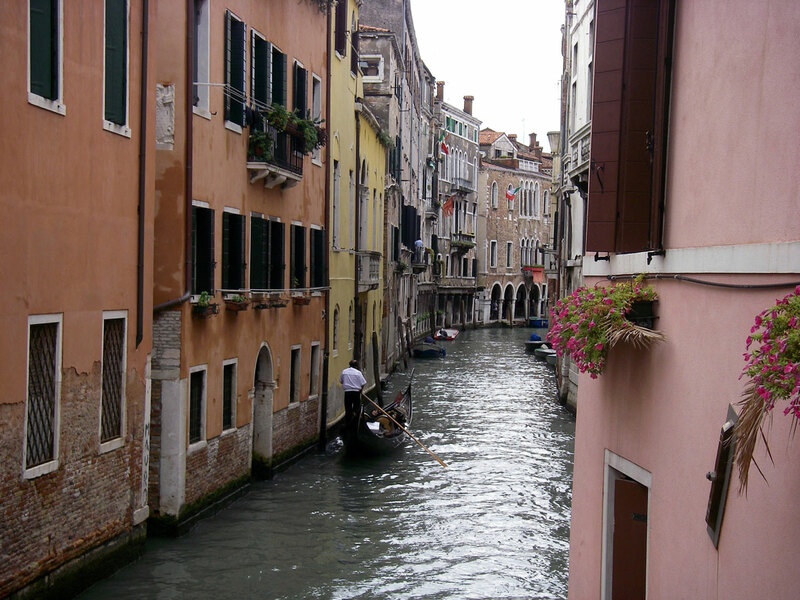 Just as a camera can’t capture its beauty, neither can words describe it. 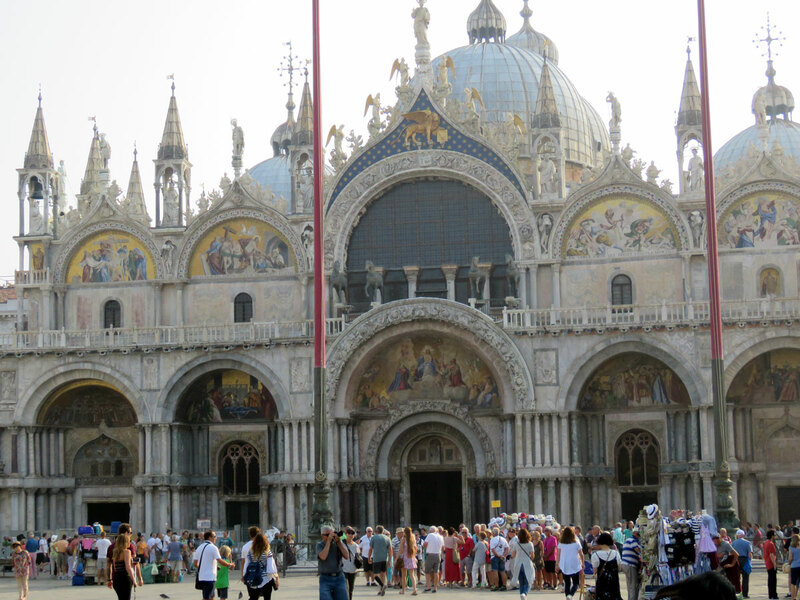 You simply have to be there and experience it for yourself. 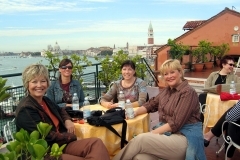 3 Nights (4-star hotel in Garden District). 3 breakfasts, lunches, and dinners. 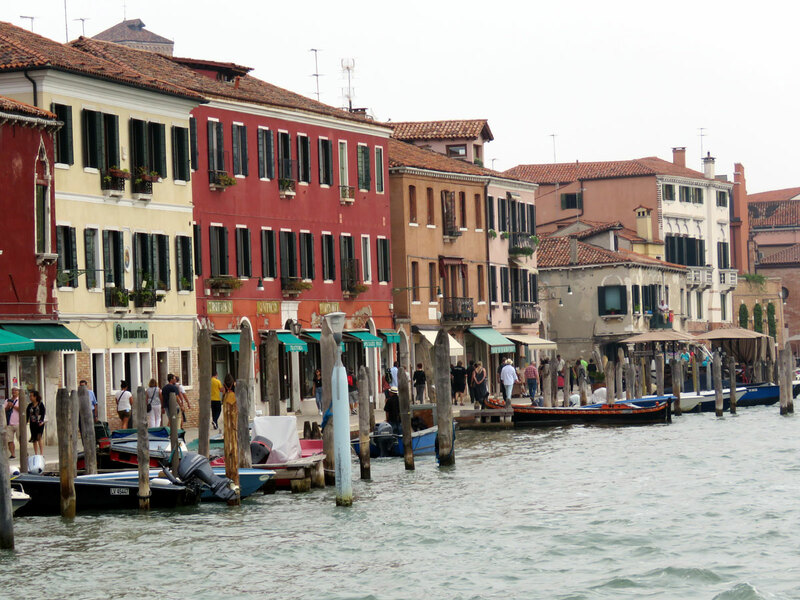 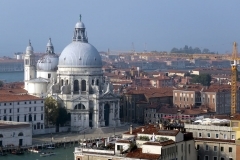 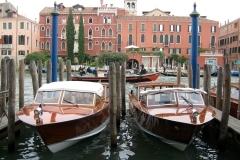 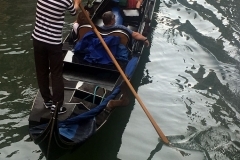 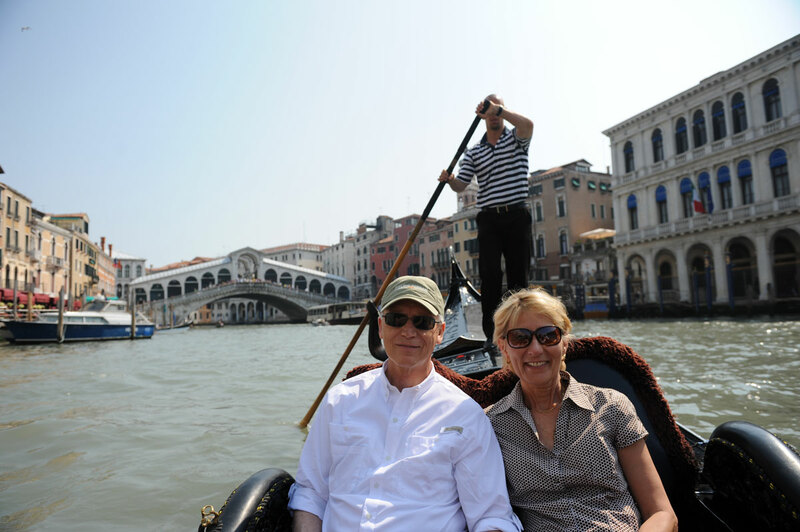 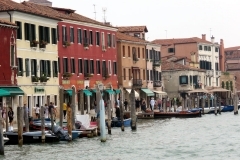 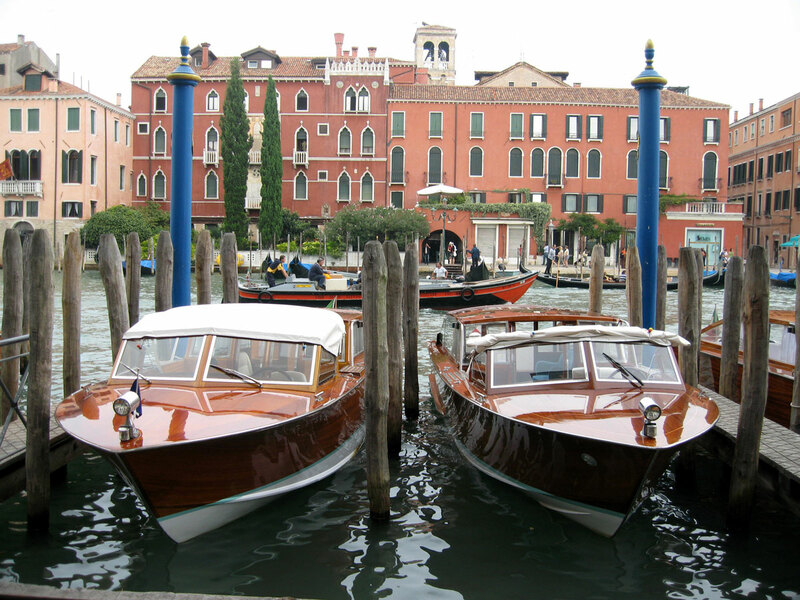 Daily Tours of the Grand Canal (3 day boat pass). 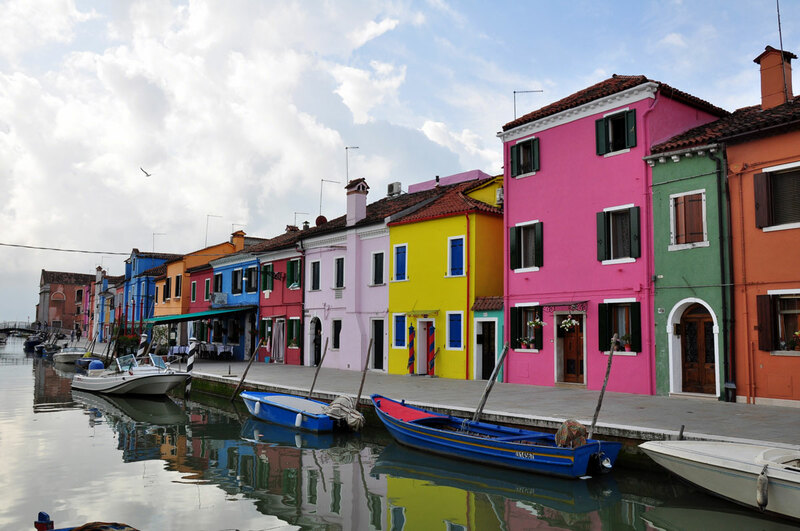 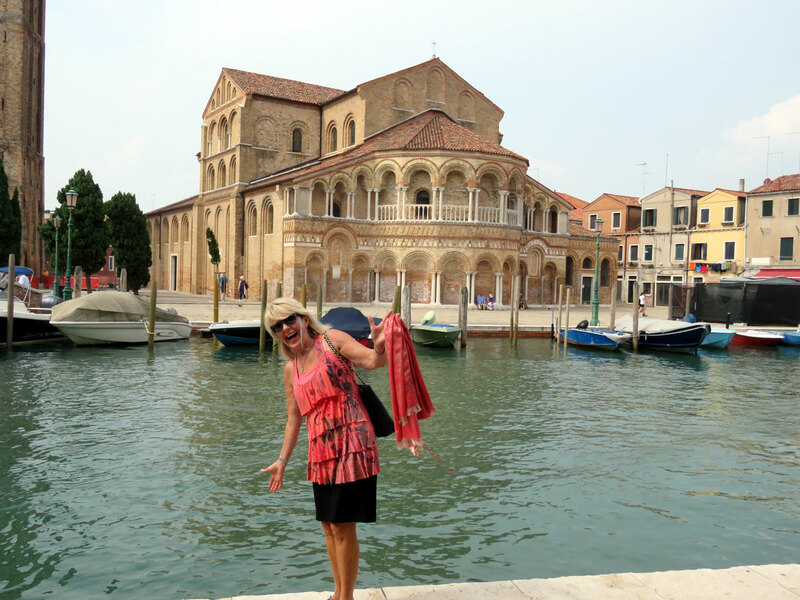 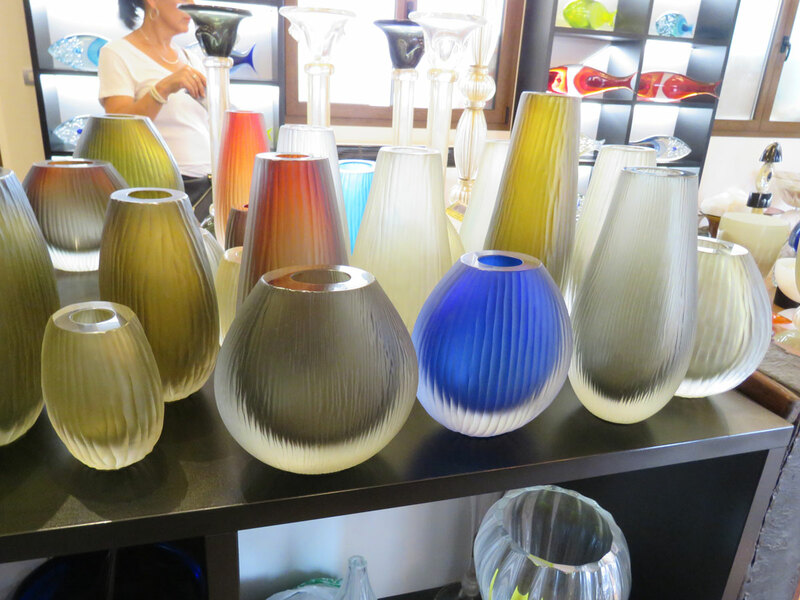 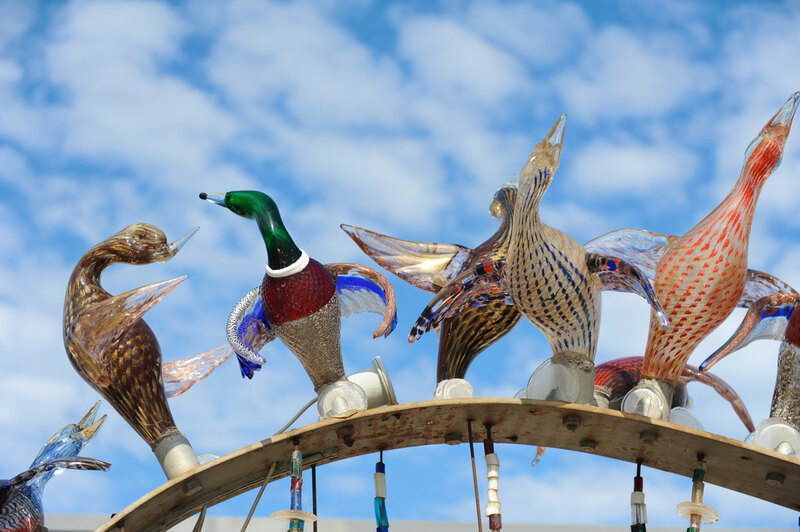 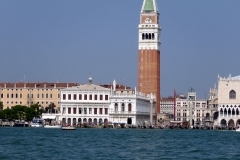 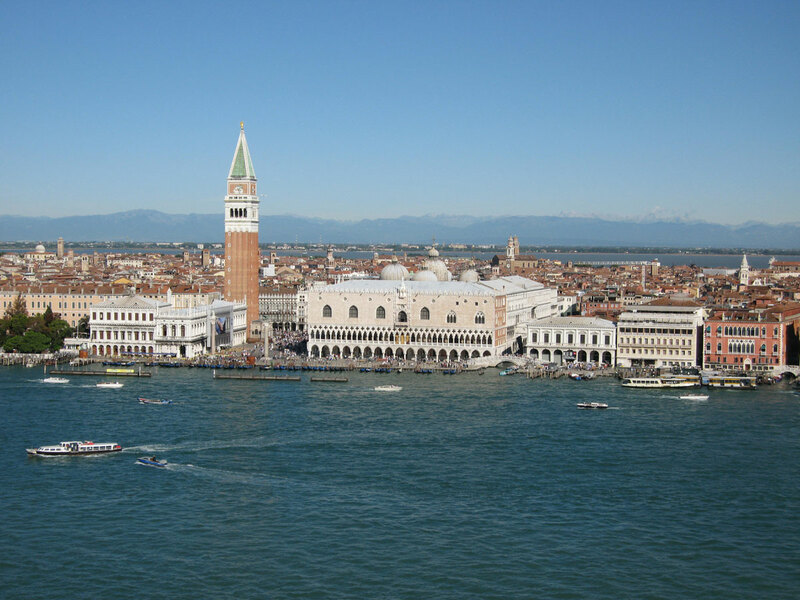 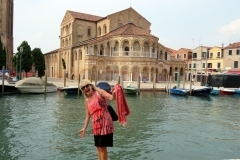 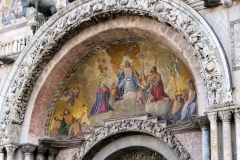 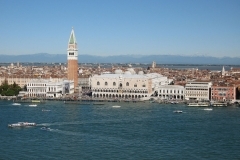 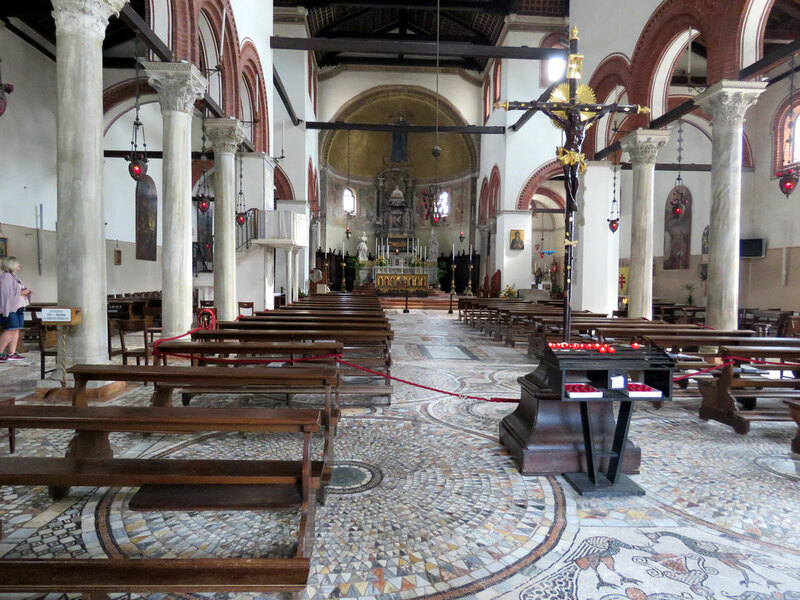 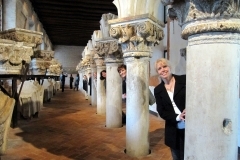 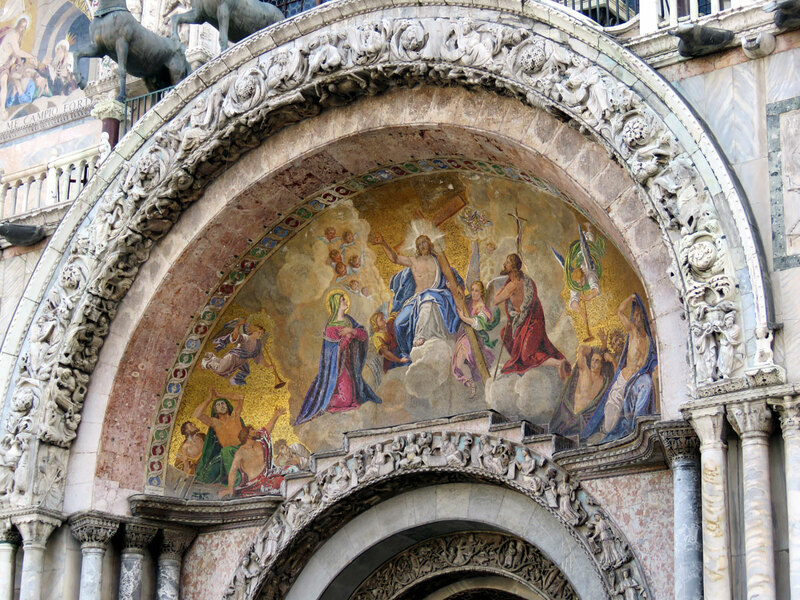 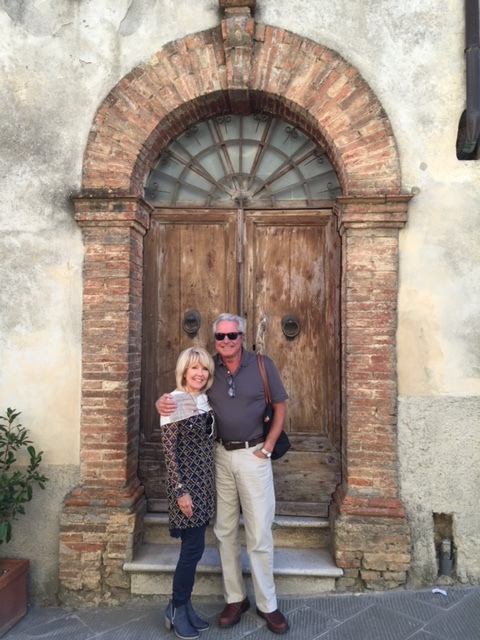 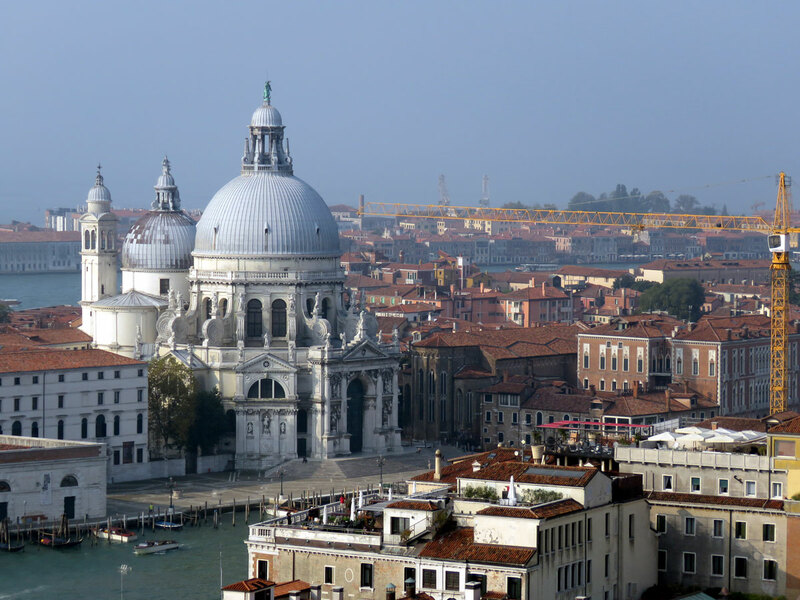 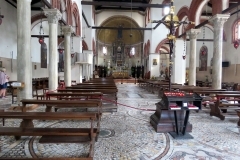 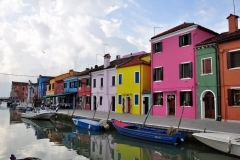 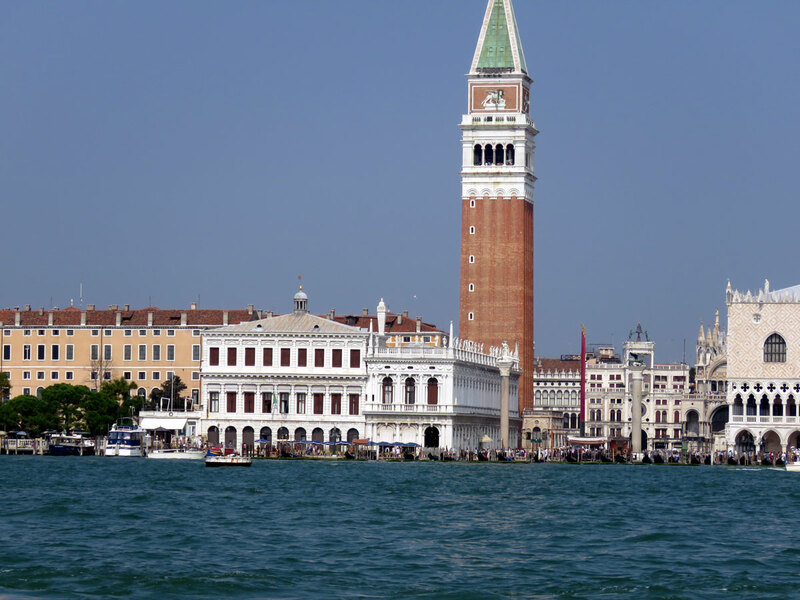 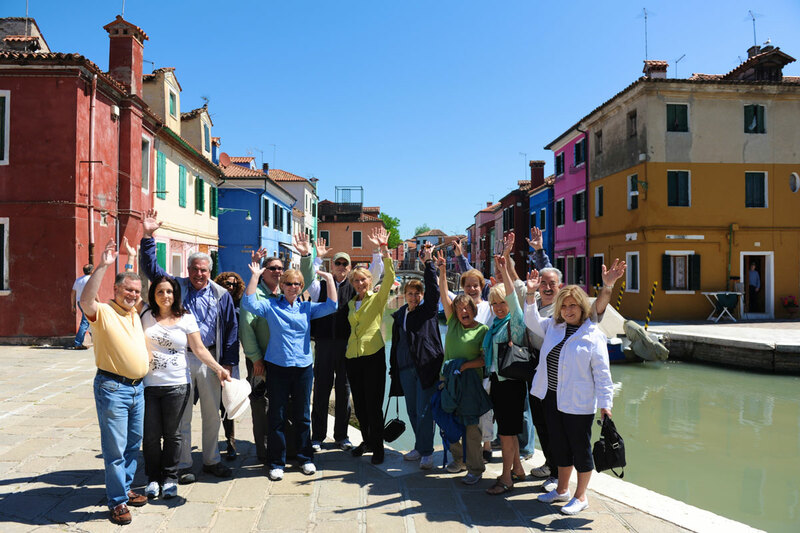 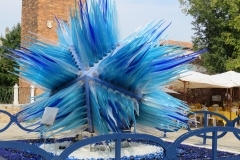 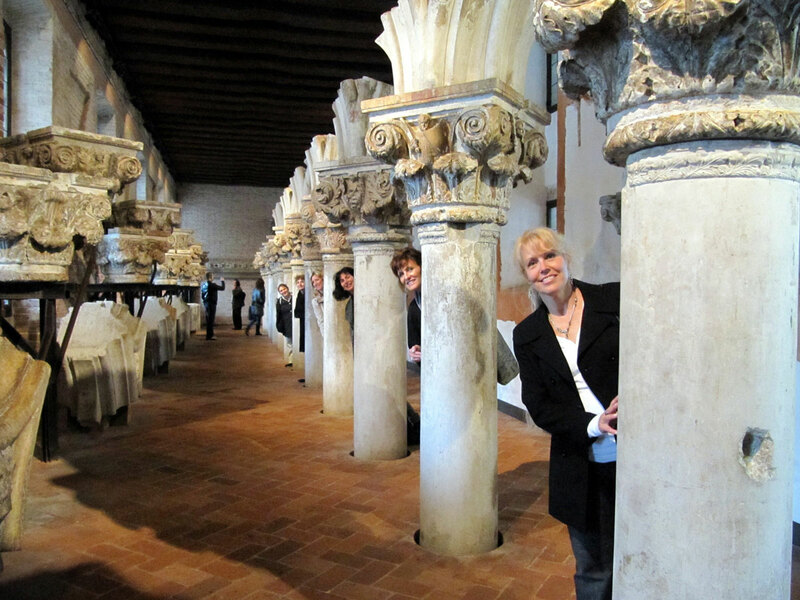 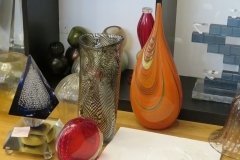 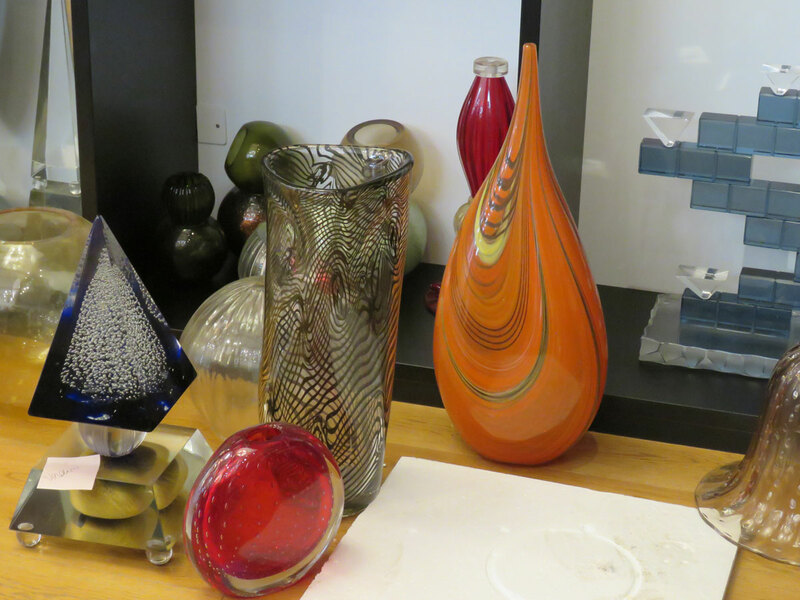 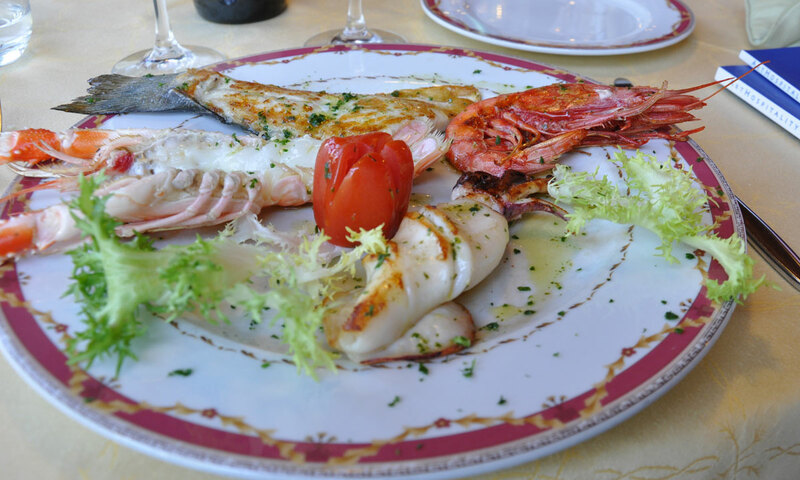 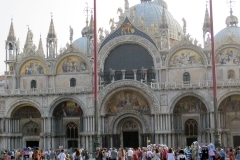 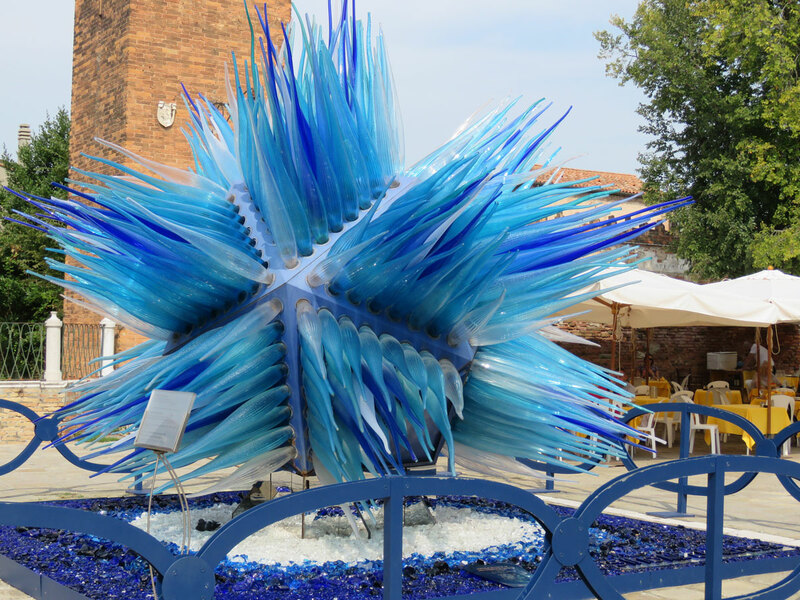 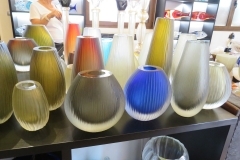 Private tours of St. Mark’s Cathedral, Doges Palace, Opera House, Bell Tower, and a famous glass factory in Murano. 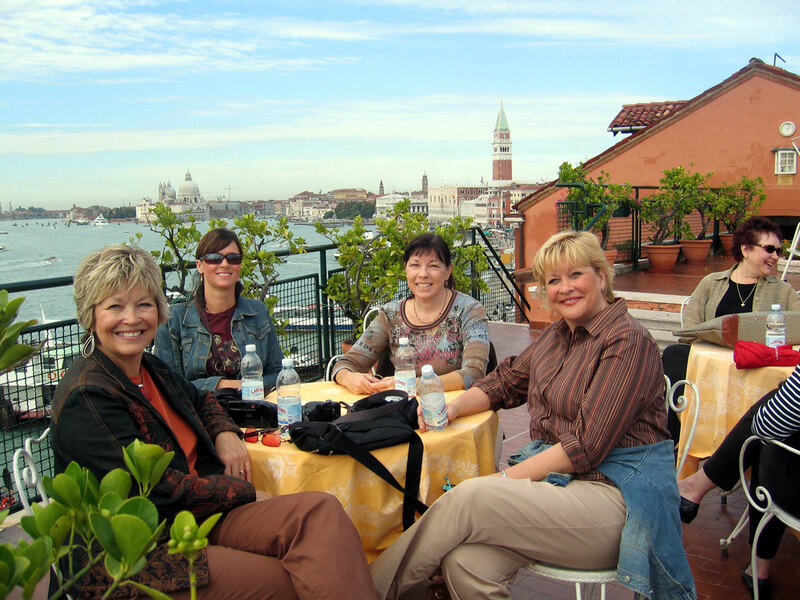 *does not include airfare, travel insurance, admission fees, personal expenses and gratuities. 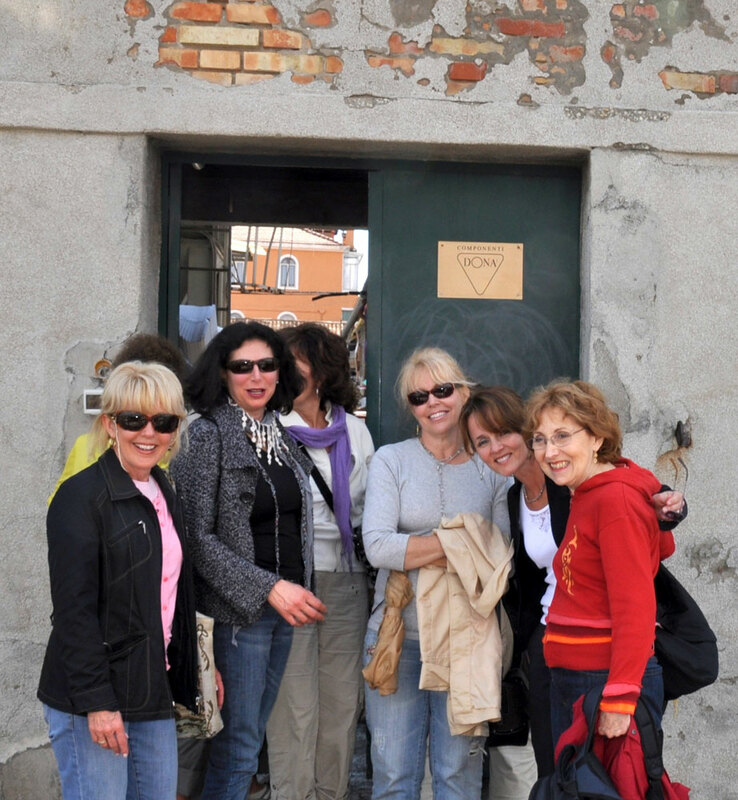 (*) After May 1st, 2019 – 100% Deposit of Total Tour Price is payable on or before June 15th, 2019 to hold your place.